This league is currently in progress and is scheduled to end on March 30, 2016. 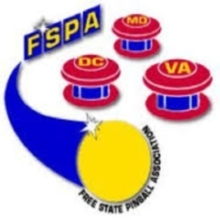 FSPA Format. 4 Game matches over 10 weeks in groups of similar skilled players. Playoffs are scheduled for April 13th, 2016. WPPR based on regular season only, playoffs do not account for ranking points.